How many different types of rice are there? There are literally thousands of varieties grown around the world with differing flavors and textures, although we only list the most commonly available varieties here. 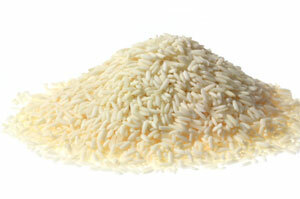 Have you ever wondered what rice to buy and which is suitable for a particular recipe? Here we attempt to demystify the different types of rice and how to use each one. 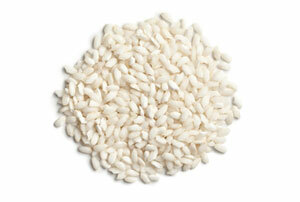 Rice is usually classified according to the shape or size of the grain. There are three broad classifications: long grain, medium-grain and short-grain. 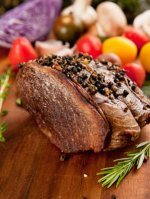 Cooking methods, taste and texture vary according to the type of grain. 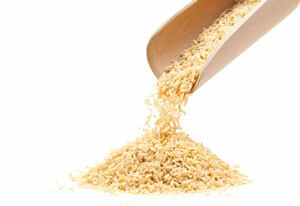 Which type of rice you choose will depend on the length of the grain. Long-grain rice is narrow and long in shape. In fact its grains are four to five times as long as they are wide. Short-grain has an almost round shape, is very starchy and tends to cling together after cooking. 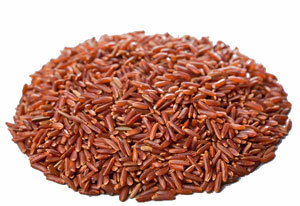 Large medium-grain rice which retains a firm texture. Grains release starch during cooking creating the creamy consistency typical of risotto. Use for Italian risotto, Spanish paella, filling for vegetables, puddings and other Mediterranean dishes. 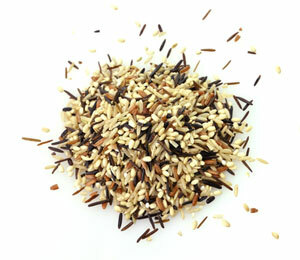 A fragrant long-grain rice from India. Unlike the more starchy types, the grains stay separate after cooking. Ideal for steaming, boiling, pilafs, biryani and curries. Comes in both medium and short-grain. Grown mostly in Southeast Asia, it gets its color from the black bran that surrounds the endosperm or kernel. When cooked it turns purple or lavender. Comes in both long and short-grain. Brown rice has more flavor, fiber and nutritional value than white rice as it retains the bran and germ in the outer husk of the grain. Both the long and short types take longer to cook than white and go rancid more quickly. Fragrant long-grain rice with a soft texture. 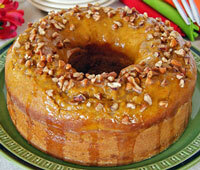 It has more sticky starch than other long-grain types which makes it moist and tender. Best cooked by the absorption method. Serve with Asian food, especially Thai curries and seafood. As the name suggests medium-grain is in between the other two, more tender than long grain but less moist than short-grain. Its grains cling together more than the long type but is still distinct. 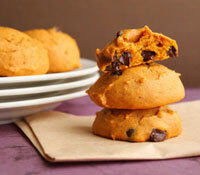 Fluffy and separate if served hot, but clumps as it cools. 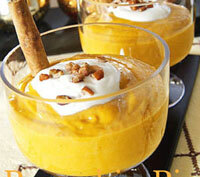 Use for desserts, rice puddings and salad. Long grain white rice cooks into separate, fluffy grains. Use for steamed rice and rice salads. Ideal for everyday use. This rice is boiled in the husk which forces nutrients into the grain. When milled the nutrients remain. The grains are firm and stay separate when cooked. 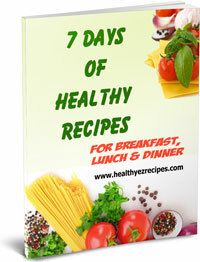 It is quicker to cook than brown rice and is ideal for salads and sides. 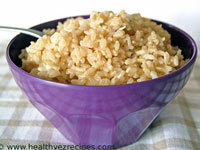 An aromatic rice with a reddish-brown bran, it has a nutty flavor and a chewy consistency. 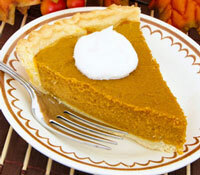 Great with foods like pork or butternut squash. Also known as glutinous or sweet rice. The rice is steamed dry after soaking and produces a sticky, chewy texture. Used extensively in Asian cuisines, particularly Thai food. 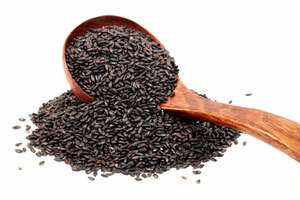 Wild rice is actually not a rice at all but the seed of a tall flowering plant. As it is never milled it contains a lot of nutrients, but is more expensive than other varieties. Cooked in a similar way to brown rice with the same nutritional value, it has a chewy texture and a nutty flavor. Often sold mixed with long-grain white rice as a wild blend. Ideal for soups, stuffings, salads and casseroles. Rice by itself is quite healthy, but of course how you cook it makes all the difference. Smother it with large amounts of butter and it won’t be so healthy any more. While white rice is not unhealthy it does have fewer nutrients than brown rice because the outer bran layer, which includes the embryo of the seed, is removed during the milling process. 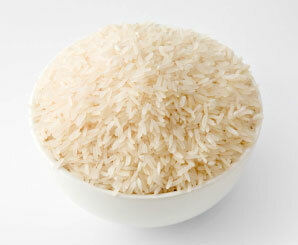 Rice is high in carbohydrates and a good source of energy. 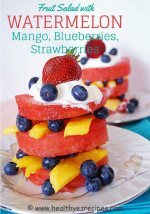 Contains almost no fat or sugars, is low in calories and cholesterol free. 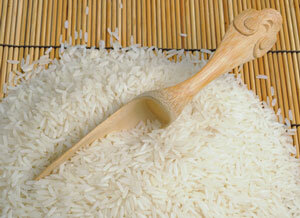 Rice contains a number of B-group vitamins and essential minerals such as potassium, phosphorus and zinc. These vary between white and brown rice. Brown rice is a great source of fiber. Great for those who need to watch their salt intake as it contains very little sodium. But adding salt when cooking will change this. 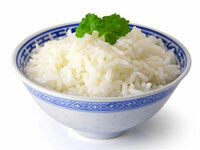 Rice has no gluten - ideal for those on a gluten-free diet. Light and easily digested – it is ideal food if convalescing after an illness. Not known to produce any allergic reactions so very safe for people with food allergies and for babies.